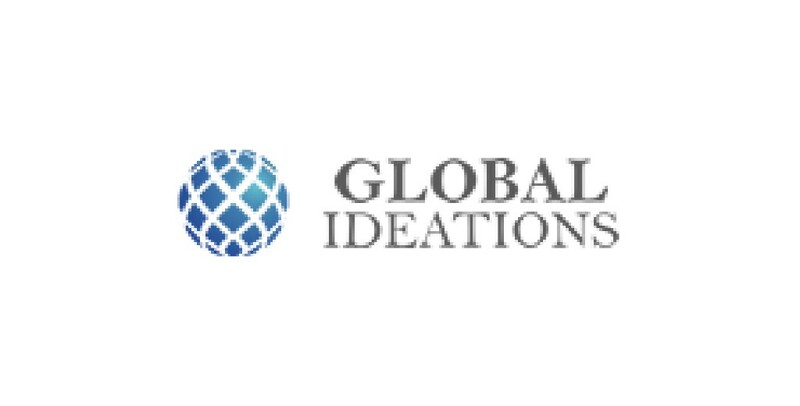 Global Ideations is an international training and consultant that was founded in Michigan, US in February 2013. We focus on solutions while analyzing and identifying the reasons and problems behind in order to find the best solutions. The mission of Global Ideations is to support the development of individuals, organizations, companies and societies in order to solve problems for sustainable development and reach their full potential. This goal is achieved through multiple methods including training, coaching, mentoring, start-up building and consulting.